Guests in Mexican hotels have canceled 35,000 booked nights in the coming year, as hotel occupancy tumbled 10 percent this year. The reason is an outbreak of violence near tourist hot spots. While the Mexican peso is weak, which is usually a sign for more bookings, American tourists still prefer to stay away from Mexico. Gunmen opened fire at a Cancun nightclub in November, and an ice cooler containing two severed heads was found at the resort of Cabo San Lucas. Murders have quadrupled in Los Cabos and doubled in Cancun this year. Authorities in Mexico recorded 2,234 homicides in June, making it the country's deadliest month in at least 20 years. For the first six months of 2017, Mexican authorities opened 2,155 homicide investigations, 31 percent more than in the same period last year. 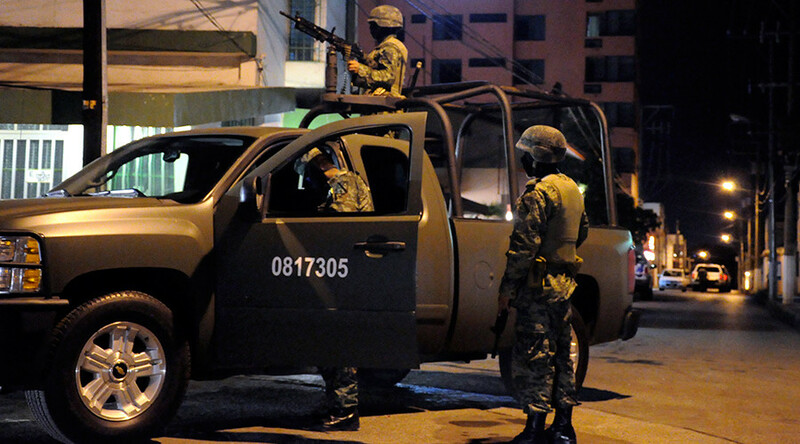 Homicides rose in Baja California Sur, the Gulf coast state of Veracruz and even in Mexico City, the places which had been long considered an oasis from drug cartel violence. "Group tourism automatically went down the moment the warning hit," Carlos Gosselin, head of the hotel association for Cancun and Puerto Morelos told Bloomberg. According to the report, hotel chains like Hilton Worldwide and Marriott International are spending millions to make guests return. However, Marriott told the media that “Mexico continues to be a desirable destination for visitors from around the world and we've had very few cancellations for the Holiday season due to this matter." Barclays says the decline in tourism could cost Mexico half a percent of its gross domestic product. 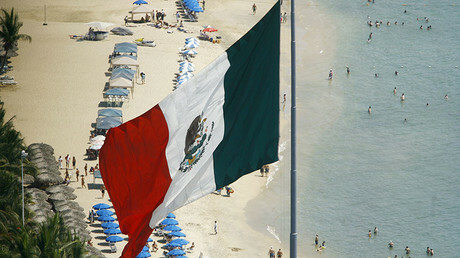 Mexico gets about $20 billion a year from tourism.